Calling all locals! We're offering you 10% off today just because we love our community! Open until 10pm. Munchie Monday is finally here! 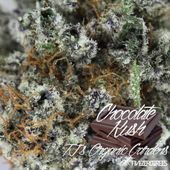 Come get your edibles! Spend over $10 and get 15% off! Yummy yummy in my tummy! 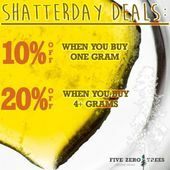 *Leafly Menu Pricing is Recreational- ALL tax is included. 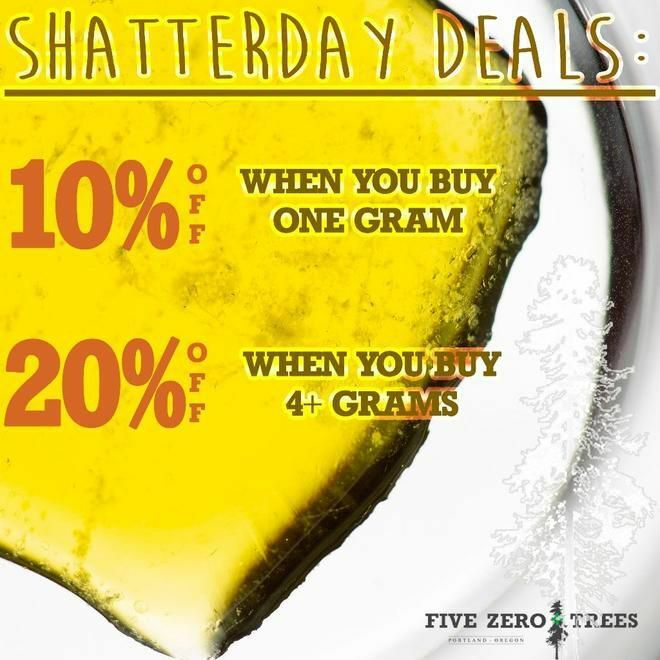 If you are an OMMP patient, your cost will be 20% less than listed* Five Zero Trees is a place for OMMP card holders and recreational customers to access high quality cannabis in an inviting and safe environment. 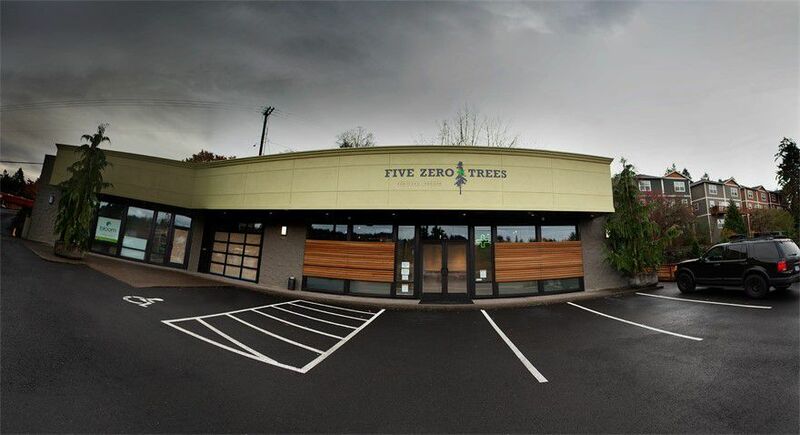 We have believed in the revolution of alternative medicine for over 20 years and have a strong desire to help the cannabis community flourish for many years to come. 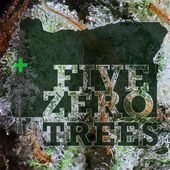 To access Five Zero Trees, as a recreational customer you must be 21 years or older on your government issued ID. 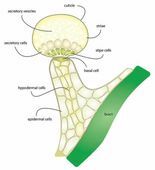 Medical patients may be 18 years or older with their valid OMMP card and ID. 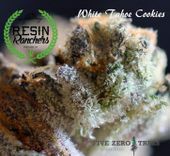 As our menu changes daily, please check here or our website to get the most up to date menu of flowers, concentrates, tinctures, medibles and more!